Almost two weeks ago it was commented that the BlackBerry KEY2 LE could be presented at the IFA 2018. Finally, this has been confirmed by the company itself. Since they have uploaded a small video on Twitter, which lets us see a bit of the design of this device. A telephone that supposes the return of the keyboard and that hopes to improve the sales of the signature. The company has significantly reduced the number of phones that are launched on the market each year. Although they leave us with a few models a year, and this is one of the few that will launch in 2018. Like the previous model of the company, which was the older brother of this model, the BlackBerry KEY2 LE will have a QWERTY keyboard. It will be the second model of the company this year to have a keyboard. It will have a Snapdragon 636 processor, accompanied by a 4 GB RAM. There would also be two options in terms of internal storage, 32 and 64 GB. 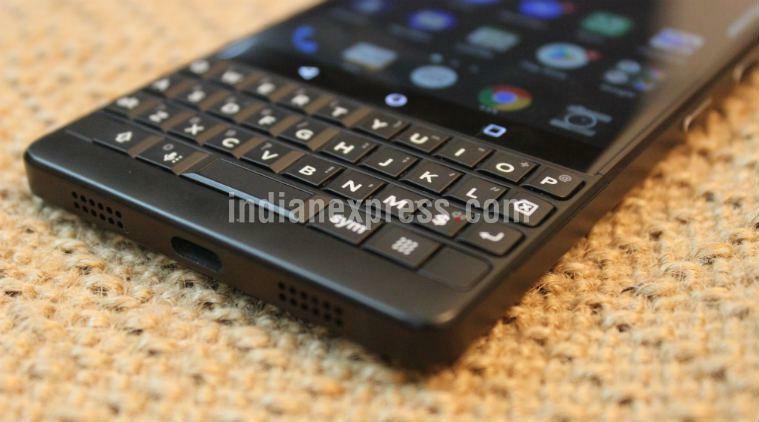 In general, the specifications of this BlackBerry KEY2 LE promise to be quite modest. Something that should mean a lower price. But so far we have not received data on the price that this phone will have. In a few days, we will know all the details in an official way, including its price and release date. We can then know if this is the model that will help to give a boost to Blackberry sales in the market.